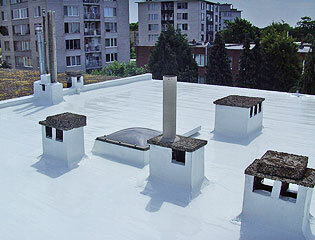 Seamless liquid aromatic polyurethane membrane for water sealing and protection. Hypertectum AR is a 1 component polyurethane die hard, the humidity. It consists of a high elastic, durable membrane with strong adhesion receiver hitch on different types of surface. Hypertectum AR menbraan, since the first is used Hypertectum AR not UV resistant. 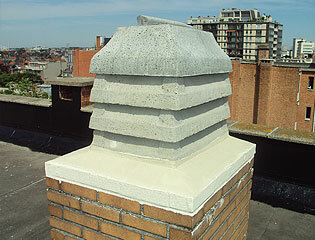 It is based on a pure elastomer aromatic polyurethane resin with special inorganic fillers. 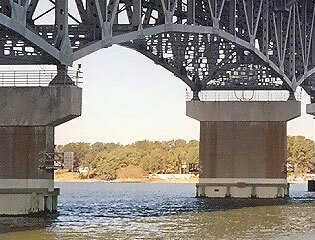 Protection and waterproofing of bridge architectures. 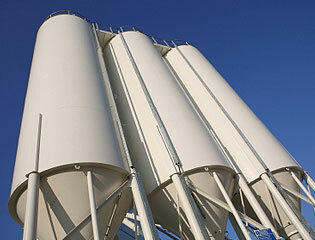 Protection of storage tanks with AR Hypertectum. 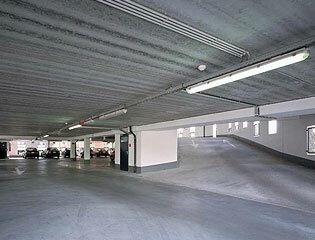 Hypertectum AR for auto car parks and stadiums. 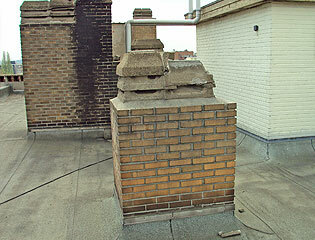 Applicable for complex roofs Hypertectum AR is excellent. Open the Hypertectum AR membrane is vapor. Hypertectum AR has an excellent adhesion to various substrates. Available in the colours black, red and green. ETS Europe guarantees the high quality of the Hypertrectum range. Materials whose deficits will therefore be replaced by us. The given information answered to our up-to-date knowledge of affairs. It is the buyer responsibility to determine which products from the range suitable for him. For technical service and advice on the range Hypertectum contact ETS Europe. More information about Hypertectum AR? Hypertectum AR do you want to know more about or a made to measure advice? Please contact one of our advisors.